What the Heck is Zero-Trust Security? 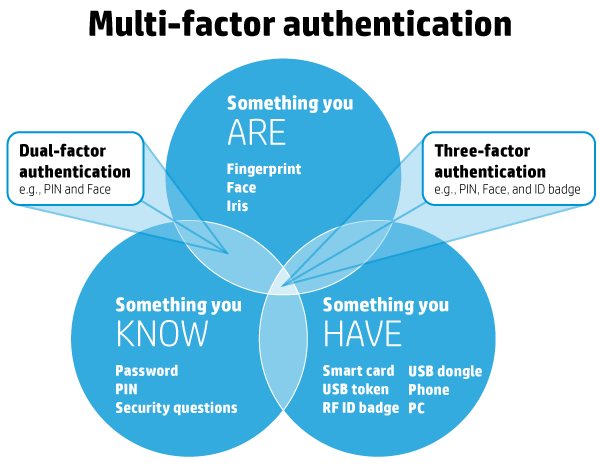 Do the web sites your frequently visit offer two-factor authentication? 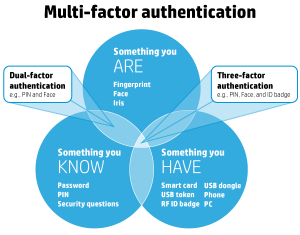 Have you enabled 2FA where it is available to you? Is the particular implementation of 2FA or MFA security really adding any extra protection for you? Not sure? Please read on.